LIBERTY TOWNSHIP, Ohio -- A rainbow appeared Friday evening above the Millikin Road field where police unearthed the asphyxiated body of 23-year-old Ellen Weik, West Chester Police Chief Joe Herzog said. 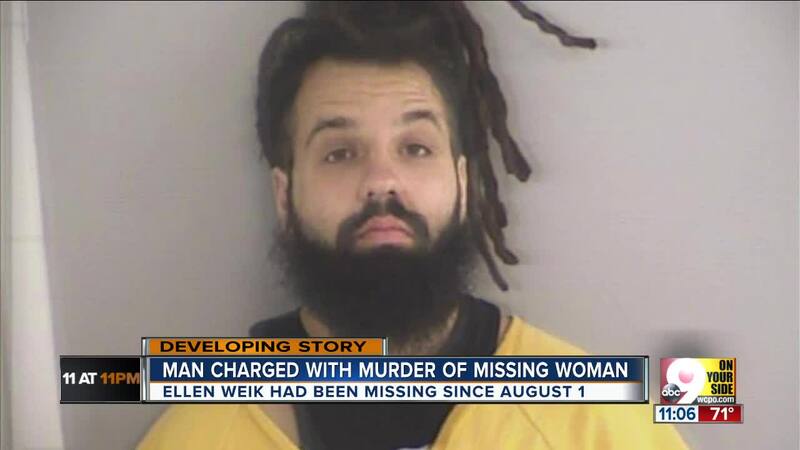 He and the other officers who had searched for Weik since her July 29 disappearance chose to take it as a sign they'd done right by the young woman. 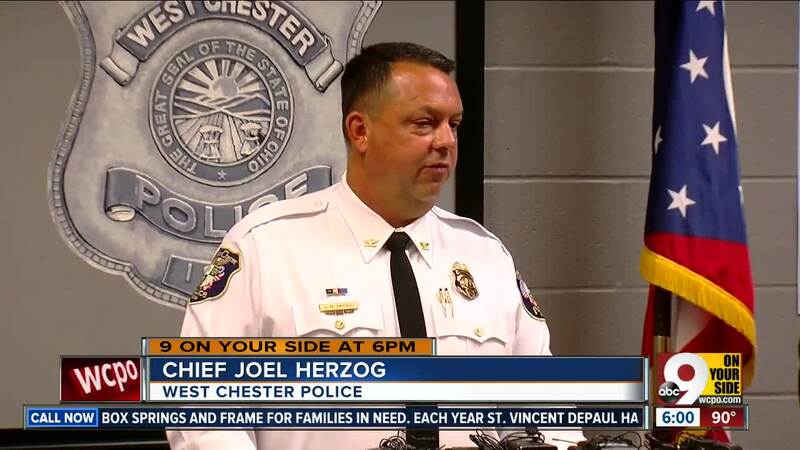 "It's emotional," Herzog said at a news conference Tuesday. "We're not robots out there. We're human beings." Michael Strouse was charged Saturday morning with murder in connection to Weik's death. He stands accused of killing her -- by suffocation, according to court documents -- at a Liberty Township address listed as his home on July 29. The wooded area where investigators discovered her body is across the street from the subdivision where Strouse lives. Herzog said Weik and Strouse knew each other. "This was not random," he said. Herzog said the case had not been linked to any other missing person case and cautioned those following it to think critically about information shared on social media. "These possibilities are being examined," he said. "We will not speculate on the manner." The Ohio Bureau of Criminal Investigation, Federal Bureau of Investigation, Butler County Sheriff's Office and other law enforcement agencies have assisted with the case, according to Herzog. He said the case was solved thanks in part to a number of tips that these agencies received. "We'd like to thank the community for their support," he said. Strouse was arraigned Monday morning and issued a $2 million cash bond. He will appear again in court Sept. 4.